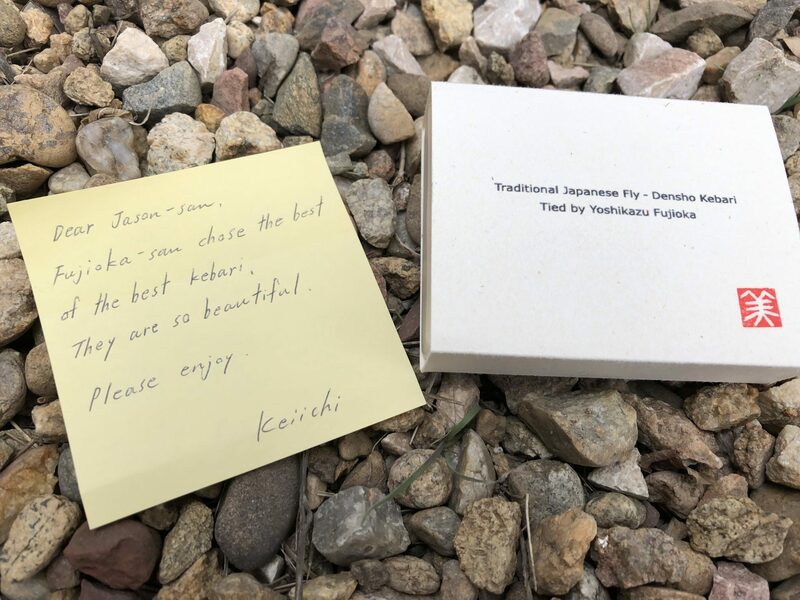 If you’ve done any research at all into Japanese tenkara patterns, you’ve undoubtedly come across Yoshikazu Fujioka’s excellent site My Best Streams. 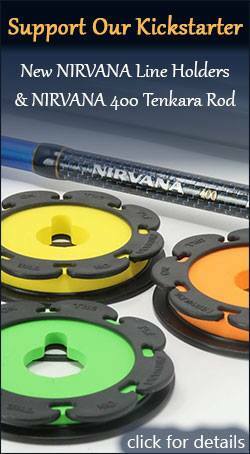 It’s probably the most comprehensive catalog in English of kebari by region in Japan and as its curator, Fujioka, is a well-known expert on traditional patterns. 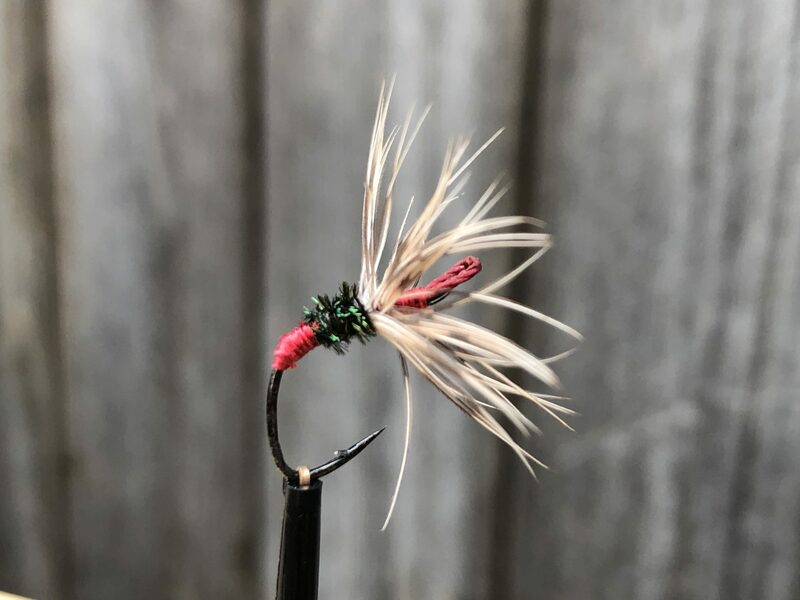 Back in 2003, I interviewed him about his favorite flies, gear, his art, and his opinions on tenkara in the West (read his last response in that interview). 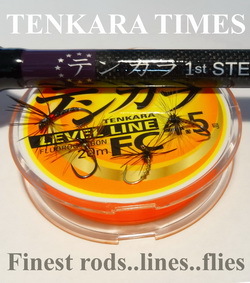 But things came full circle this year when I saw some of the flies he’s curated available on the Tenkara-Ya website. I ordered them, and they were beautiful, but they weren’t tied by him. 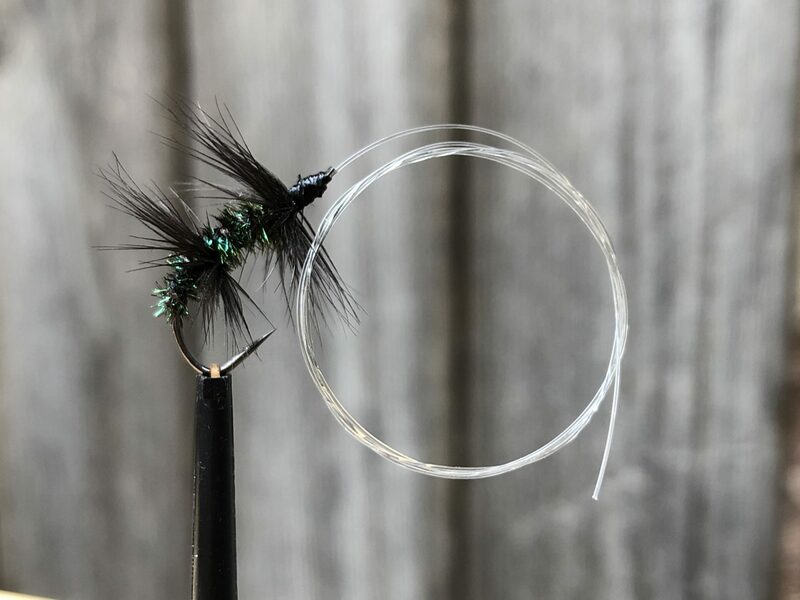 And as I’ve written before, I believe a part of the tyer’s soul is captured in a fly once the thread cut. 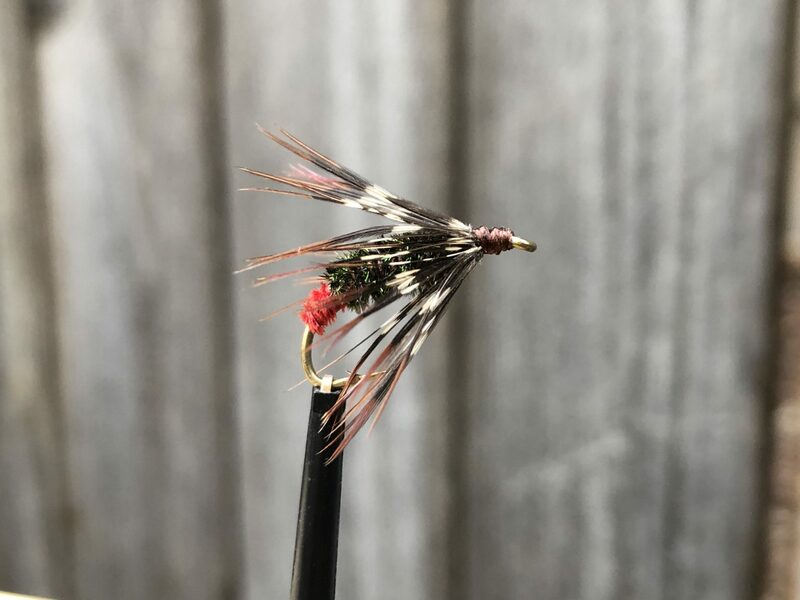 I wanted flies that were tied by Fujioka himself–another soul to add to my kebari collection. 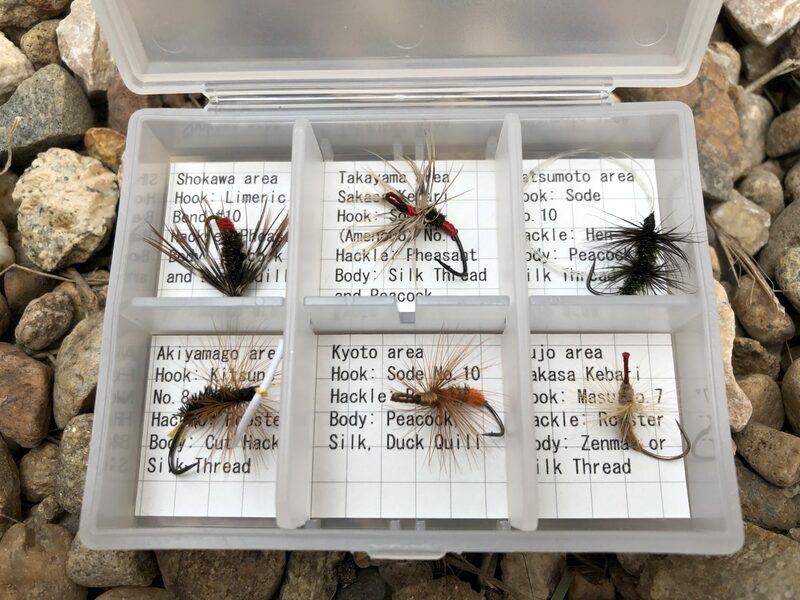 With help from Keichi Okushi, I was able to get a beautiful collection of his flies. Six in all–representative of various regions in Japan. 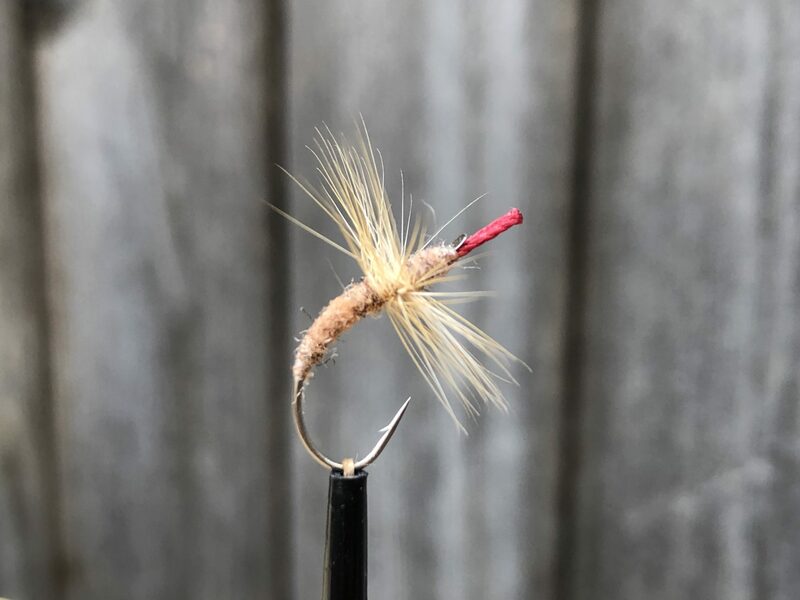 Some are familiar like the Takayama Sakasa Kebari, or the Showkawa Kebari (which is basically a western-style soft hackle), while others are exotic–like the Matsumoto Kebari. But all are gorgeous. I’ve tried to accurately describe their recipes below, adding to the vague descriptions provided in each compartment of the box in which they came. 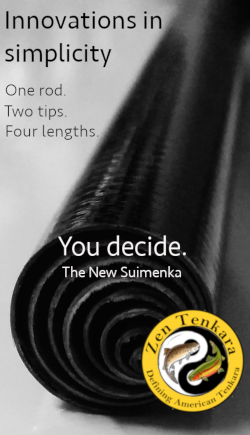 Some of the hooks are esoteric but suitable substitutes are more readily available and a competent tyer should have no problem reverse-engineering their construction. 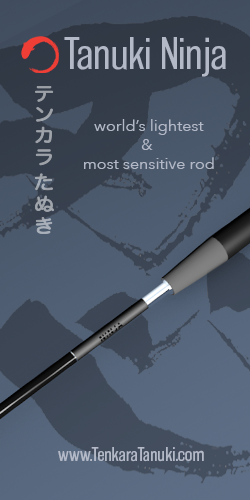 Note: The white stick is merely used to prevent the eye from collapsing and is removed before fishing. 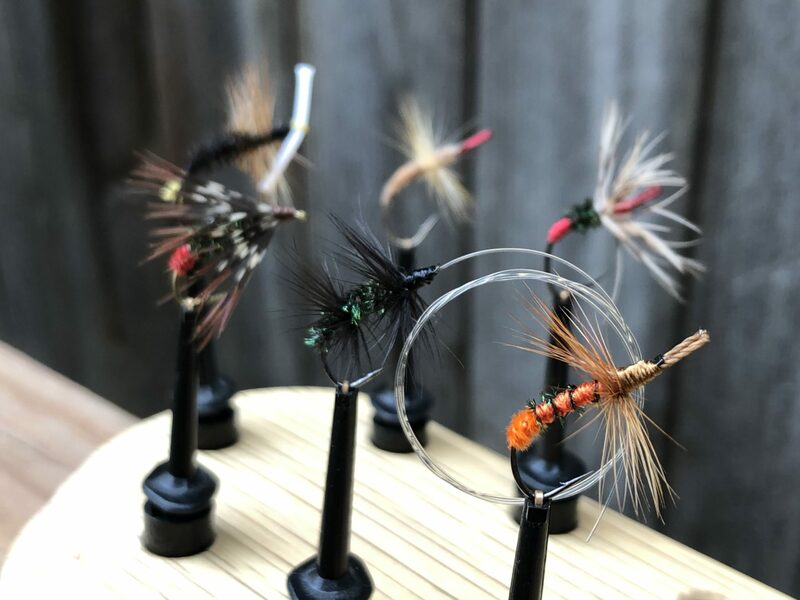 I could easily tie all of these flies–but they just wouldn’t look the same. They wouldn’t feel the same. 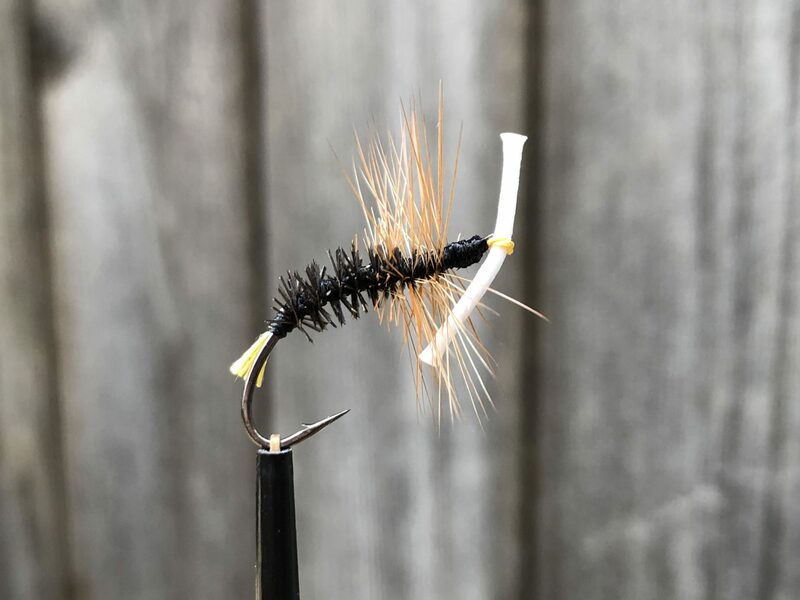 There’s some intangible signature left behind in a tyer’s fly that is unique to them and can’t be replicated even by the best counterfeiter. 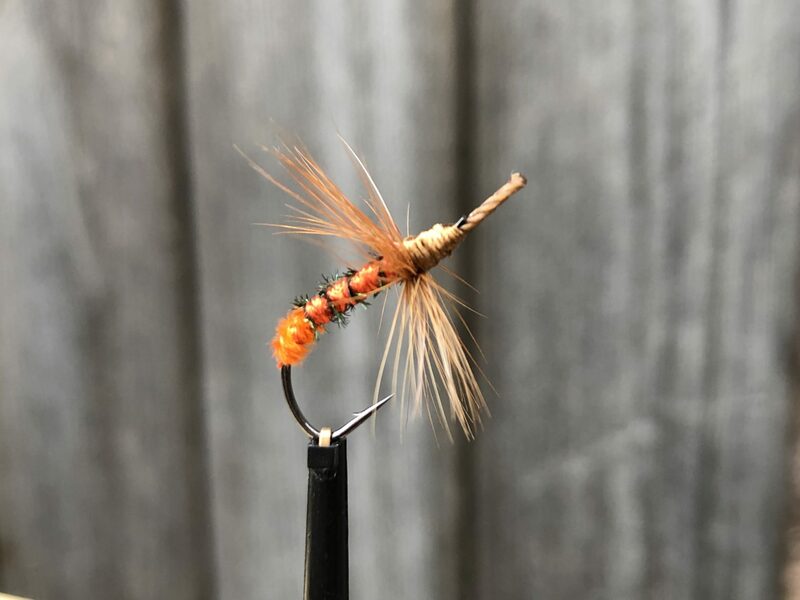 And that’s why I seek out flies from distinguished tyers such as Fujioka. 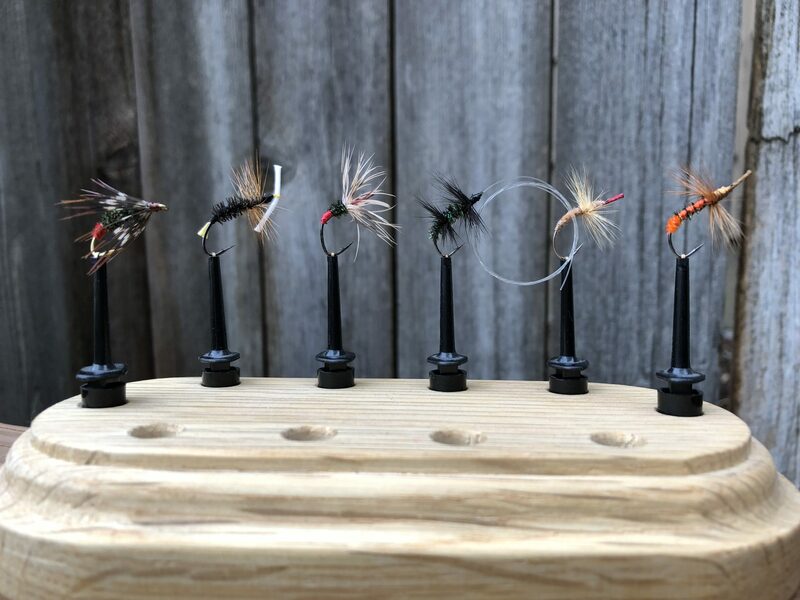 With each addition I make to my kebari collection, I can’t help but wonder if (or, “hope that”) one day, long after I’m gone, someone will be gazing upon these flies in a museum somewhere and appreciate their beauty and significance the way I do. They probably won’t know my name nor whatever small part I may have played in taking these historical snapshots. But what really matters is that these things of beauty, of tradition, are preserved so that we can better understand the past, present and the future of our sport. Mine is definitely the Kyoto! I like them all but my favorite is the one from the Shokawa area. Simply amazing. 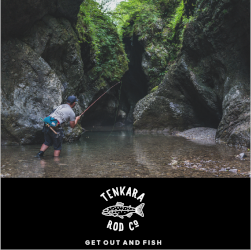 Tenkara eye candy at it’s best but highly functional art. 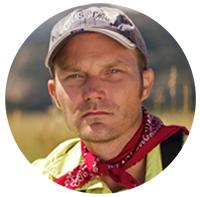 Thank you for sharing, Jason.